Sharing a review of Dangerous Currents, my latest release, that had me smiling ear-to-ear! It earned 5 stars from N.N. Light's Book Heaven, with some great quotes I'll highlight here, in the hopes anyone looking for a new page-turning beach read will give this steamy second-chance romance filled with secrets and suspense a try! 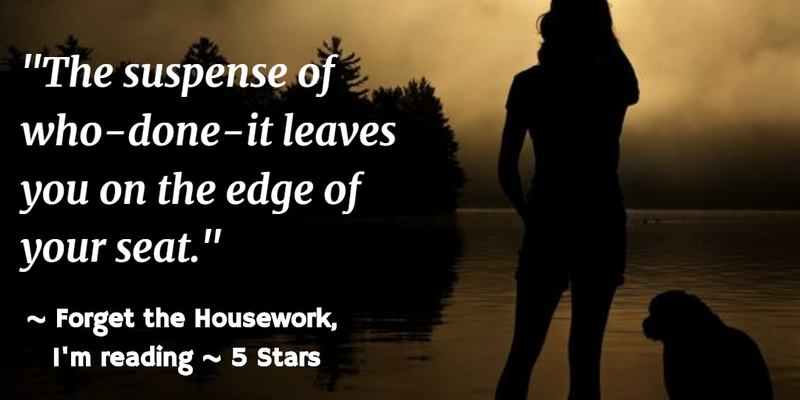 Forget the Housework, I'm Reading Book Reviews also gave it 5 stars! "I'm a huge romantic suspense fan, and...Dangerous Currents had me guessing until the very end." 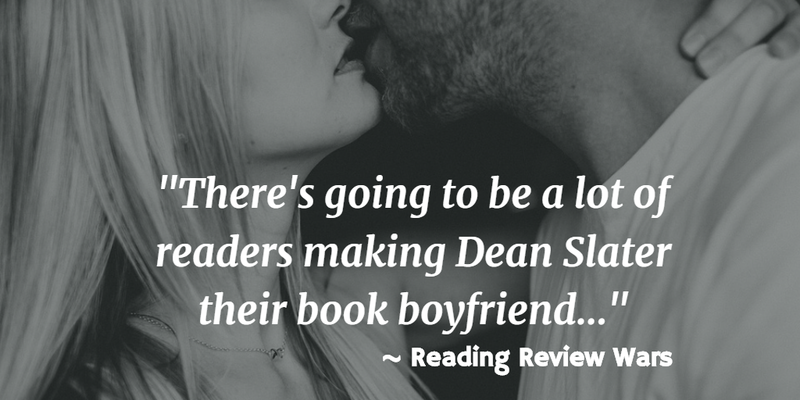 "Malorie and Dean are addictive to read..."
"Couldn't stop reading. Yes, it was that good!" Why not send a free sample to your Kindle? Click here for Amazon, happy reading!